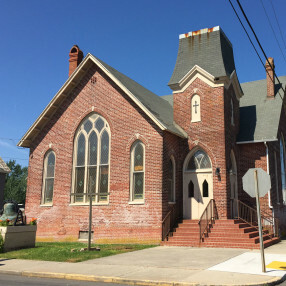 Emmanuel Wesleyan Church Crisfield Campus is an exciting church! If you are looking for a fresh start and a place to belong in the community, come and enjoy church in a relevant and powerful way! Kids church and nursery programs available! 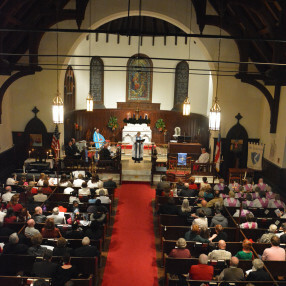 The services are powerful and relevant to your everyday life, no matter what step of your faith journey you may be on. It does not matter if you are a Christian or not, please, come as you are! Pastor Tom and his wife, Pastor Janice, answered the call to come to Emmanuel in Salisbury, MD over 30 years ago. Two years ago, a second campus was established in Fruitland, MD. The Buntings are very happy to now be launching a campus in the closeknit community of Crisfield! 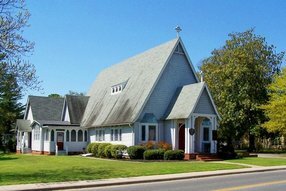 The Grand Opening service is on Sunday, February 25th at 11:00 a.m.
Go here? 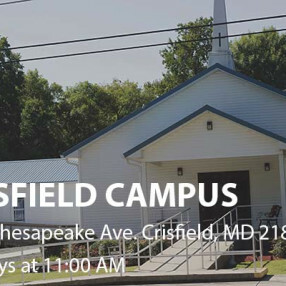 Tell us why you love Emmanuel Wesleyan Church Crisfield Campus. Visited? Tell us what a newcomer can expect. 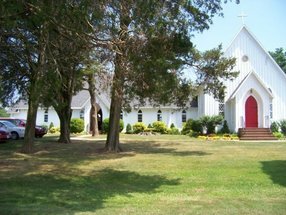 Enter your email address to receive an informative welcome email from Emmanuel Wesleyan Church Crisfield Campus.